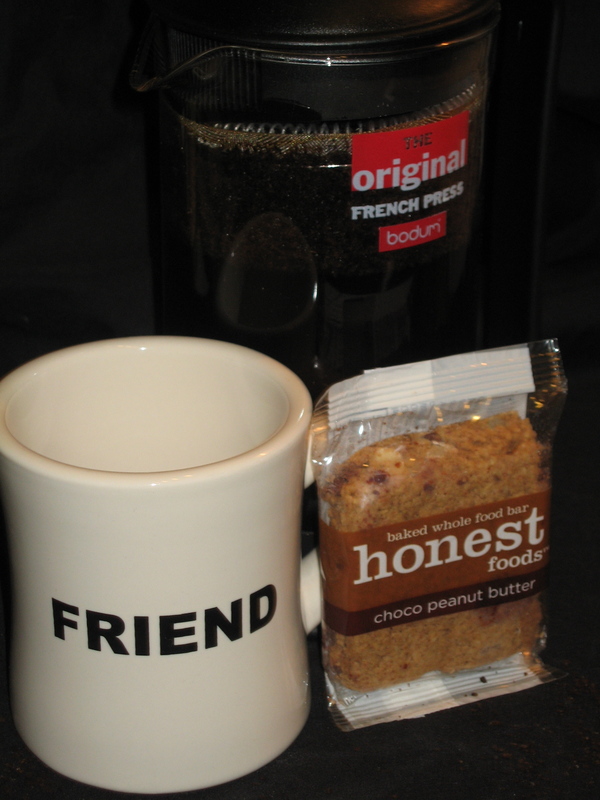 Coffee and Honest Bars | Cook. Vegan. Lover.